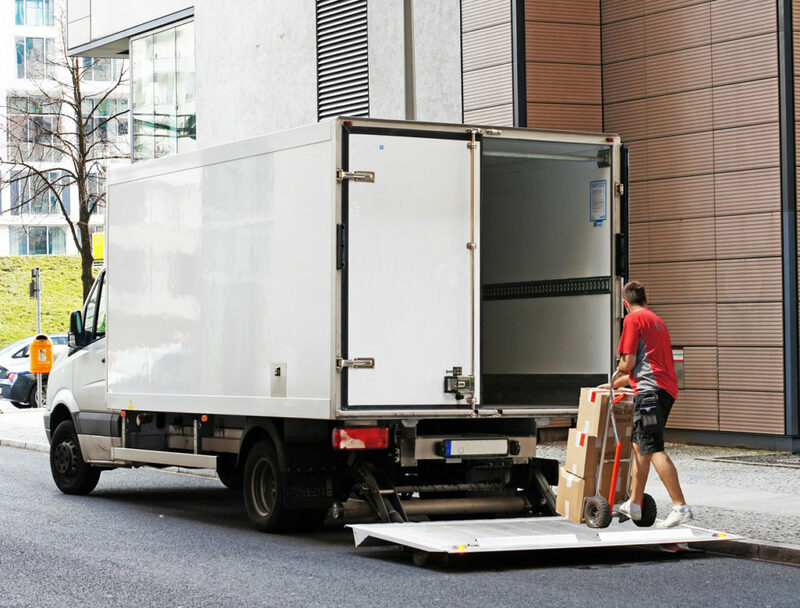 GeNESIS capital group specializes in box truck financing for small and medium-sized business throughout the United States. Our box truck financing specialist is standing by to help you get financed. Fill out our quick from to schedule a time to speak to a member of our box truck financing team.